← Urgent Protest Against Japanese Historical Revisionists! Finnish and Russian (with all prisoner info); and French, Greek and Spanish (call only). 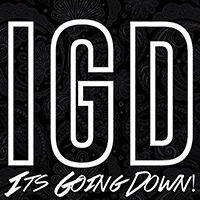 Many cities will be holding events and actions, which include New York City, Philadelphia, La Puente, California, Chicago, Denver, Portland, Oregon and Columbus, Ohio (US); Sydney (Australia); Helsinki and Tampere (Finland); Bristol and other cities (UK), Berlin (Germany); as well as Bulgaria, and lots of other places! Vlad Lenko is an antifascist from Ivatsevichi (Brest region). He was arrested on December 27, 2014, and accused of taking part in a fight with local neo-Nazis earlier in December. Vlad is charged with group hooliganism and aggravated bodily harm and faces up to ten years in prison. He is currently in detention and his next court hearing is scheduled for September 2015. Sergi Hernandez was arrested during a protest in Barcelona against a concert organized by the extreme right-wing National Democracy party on October 12, 2011. He and several other antifascists were charged in connection with the beating of Alejandro Fernandez, a promoter of the Barcelona fascist social center Casal Tramuntana, who attended the concert. The morning of his trial, in October 2014, Sergi’s supporters held a protest calling for his acquittal; they were attacked by several dozen neo-Nazis. The fascist attackers included members from Casal Tramuntana, as well as several Falangists and members of the Third Positionist group Movimiento Social Republicano. 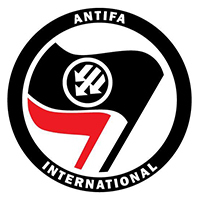 The fascists, under the watchful eye of riot police who did nothing to prevent the attack, kicked and beat the antifa supporters, gave Nazi salutes, and shouted “Heil Hitler!” Many of the fascists wore Golden Dawn t-shirts. In November 2014, Sergi was sentenced to two years in prison for aggravated assault motivated by “ideological hatred.” He appealed to the Supreme Court, who in July 2015, actually increased his sentence to three years! This follows months of repression against anarchists and other activists in Spain. In a statement read at a press conference after the Supreme Court’s verdict, Sergi said that “Barcelona has been, is and will be the tomb of fascism.” He will begin serving his sentence in the next month. [Update 7/20] He can read Catalan and Spanish. We will update with Sergi’s address when it becomes available. Dennis Miraballes was charged and convicted for actions related to his involvement in the antifascist movement in Sweden. He will be getting out on parole in November 2015. Dennis can read Swedish and English. 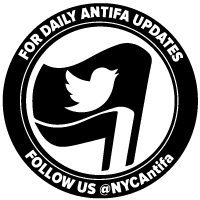 Nick Staffas was charged and convicted for actions related to his involvement in the antifascist movement in Sweden. He will be getting out on parole in September 2015. Nick can read Swedish and English. Adam Taylor was charged and convicted for actions related to his involvement in the antifascist movement in Sweden. He will be getting out on parole in October 2015. Adam can read Swedish and English. This entry was posted in Australia, Call To Action, July25, Russia, Solidarity, Sweden, Territories, United States and tagged #AleksandrKolchenko, #AlexeySutuga, #DzmitryStsyashenka, #DzmitryZvan’ko, #JasonHammond, #JoelAlmgren, #LinusSoinjoki, #LukeO'Donovan, #RomanBogdan, action, anti-fascist, antifa, AntifaSolidarity, jockpalfreeman, July25, PoliticalPrisoners, solidarity. Bookmark the permalink. 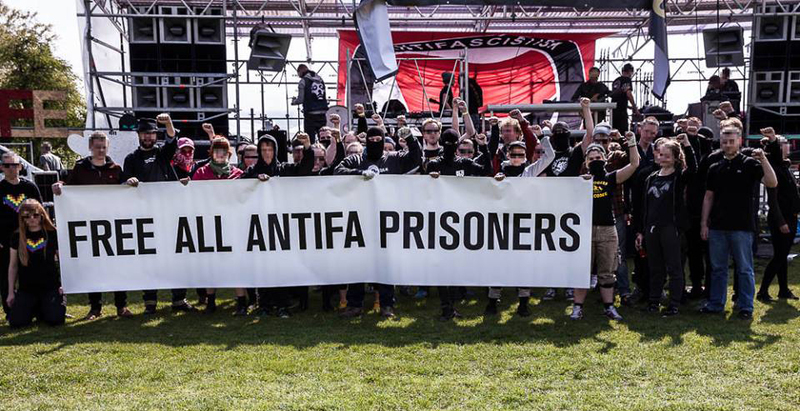 14 Responses to July 25 International Day of Solidarity with Antifascist Prisoners! !